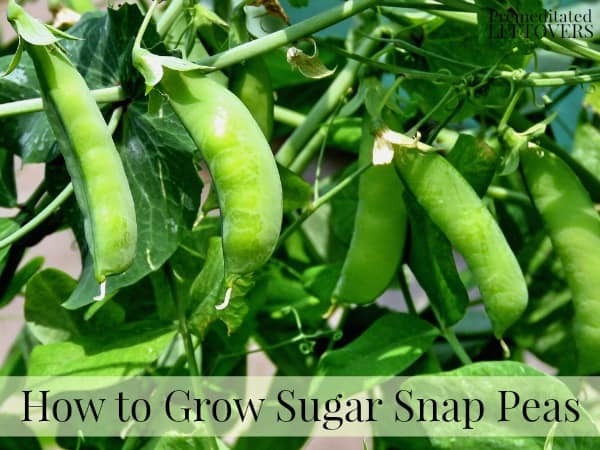 Here are some tips on how to grow sugar snap peas, including planting sugar snap pea seeds and seedlings, how to care for sugar snap pea plants, and how to harvest sugar snap peas. Can you remember picking sugar snap peas with your grandmother? It seems as though at one time, sugar snap peas where a backyard staple. Not only are they easy to grow, flavorful, and fun to pick, but they can be enjoyed in so many ways including fresh off the vine. 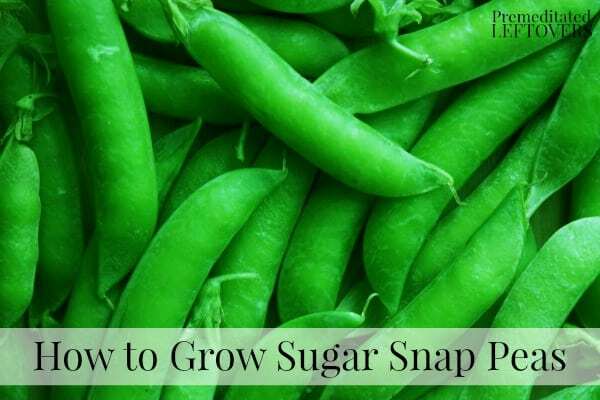 If you are considering planting sugar snap peas in your garden, take a look at these helpful tips on how to grow sugar snap peas. 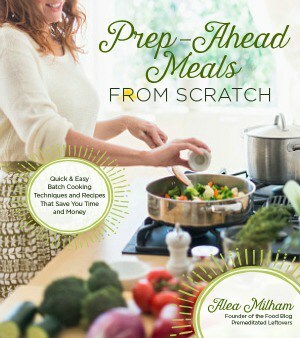 These tips will have you growing sugar snap peas in no time, and sure to make grandma proud! Because sugar snap peas can be planted in cooler temperatures (it should be a constant 45 F or more) there is no need to start seeds indoors. Since they also have fragile roots, planting directly outdoors once the temperature is as noted is advised. Plant when the threat of frost has passed, and soil is no longer hard but easy to till and soften. When you are ready to plant, choose a spot that gets moderate sun; however, full sun isn’t desired or advised. Sugar snap peas don’t like a great deal of heat, so a part shade area of your yard is even fine. When planting, you want to plant the seeds in rows. Rows should be spaced about 12 inches apart, while individual seeds should be planted 1 inch deep and about 2 inches apart. This gives the sugar snap pea plants the room they need to stretch their legs! You can offer fertilizer upon planting, and offer it again 3-4 weeks later once the seedlings are established. 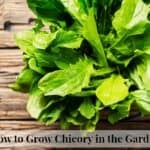 At this time you can thin out struggling seedlings if you wish. All this said, can snap peas be planted in containers? Sure! You want to give them lots of space so only a few plants per 12 inch container is advised. 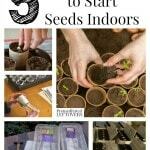 You should also add some type of support such as stakes or a trellis so seedlings can grip onto something as they grow. You will be amazed at how easy grow sugar snap peas is. Maybe that is why they use to be so popular? Offering mulch around the base of the plants will protect shallow roots, keep the soil moisture rich, and can even help keep the plant cool on super hot days. Keep mulch on hand so you can add it around the base as needed. Your sugar snap pea plants will enjoy weekly watering that amount to a good 2 inches of water per week. Avoid watering the foliage and try to keep all of the water at the base of the plant where the roots will be looking for it. 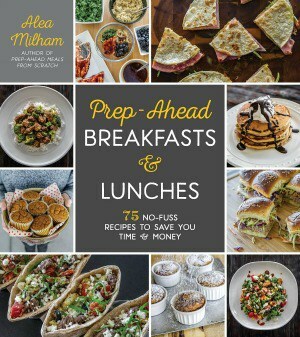 Pests may be a problem, as word gets out that your garden is growing some yummy snacks. Keep chicken wire or netting around your pea plants so that you don’t have to worry about critters diving into them. Using a food safe insect spray can help keep bugs from devouring your plants as well. Continue to provide regular pest and weed care (pulling gently so not to disturb roots) until your sugar snap peas are ready to harvest! – The outer shell will be tender. – The pod will taste sweet, be tender, and is easy to chew. When you notice that snap peas meet these requirements, pick them and enjoy. If you wait too long they could dry out and become tough, making them bitter and inedible. Pick daily so that new pods can flourish and none of these precious peas go to waste! As you can see, sugar snap peas can be fun and easy to grow and enjoyable to eat. Try them in salads and stir fry or simply enjoy them fresh for a summer treat! 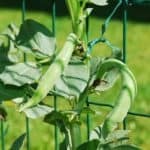 Try these tips on how to grow sugar snap peas and see what an enjoyable vegetable they can be to grow.